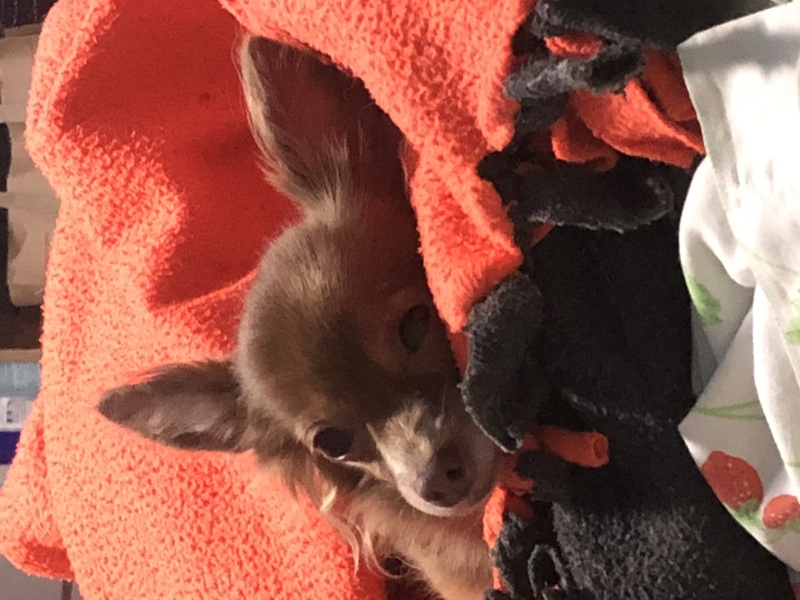 We recently found out our little 10 year old chihuahua Bella has congestive heart failure, an enlarged heart, and a bad murmur. She’s always had a sensitive stomach since we adopted her, and couldn’t hold down many treats or anything. Since getting sick my small 6 pound girl has lost a pound. I’ve been in a panic trying to figure out what to do for her to get her to eat. 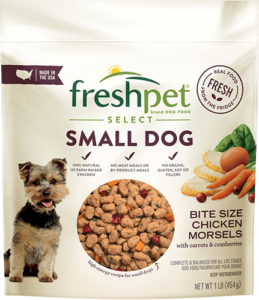 We had already switched to a highly rated dry food but it wasn’t cutting it anymore. We have now started Freshpet and she loves it and hasn’t gotten sick once!!! Thank you so much for this food. It makes me feel better knowing I’m doing what I can to help her stay as strong as she can be.